belle maison: Christmas Cards from Minted + Fabulous GIVEAWAY! Christmas Cards from Minted + Fabulous GIVEAWAY! Whether you're ready or not, the holidays are right around the corner! Thanksgiving is in just a few weeks and Christmas is just 48 days away. To help you prepare for the exciting holiday season ahead, I've teamed up with the fabulous company Minted for an exciting giveaway. If you're not familiar with Minted, here's a little lowdown of the company and their mission: Minted is the world's premier marketplace for independent design. Our mission is to find exceptional artists and designers all over the world and bring their work to consumers who appreciate great design. They currently have minted designers that represent 43 countries! I love that they support and promote the work of a diverse community of independent designers. I really enjoyed browsing through their huge selection of unique Christmas photo cards and invitations, which can be semi-customized to give you exactly what you want. I'm definitely going to be ordering our family Christmas card from Minted this year and you have the opportunity to do the same! 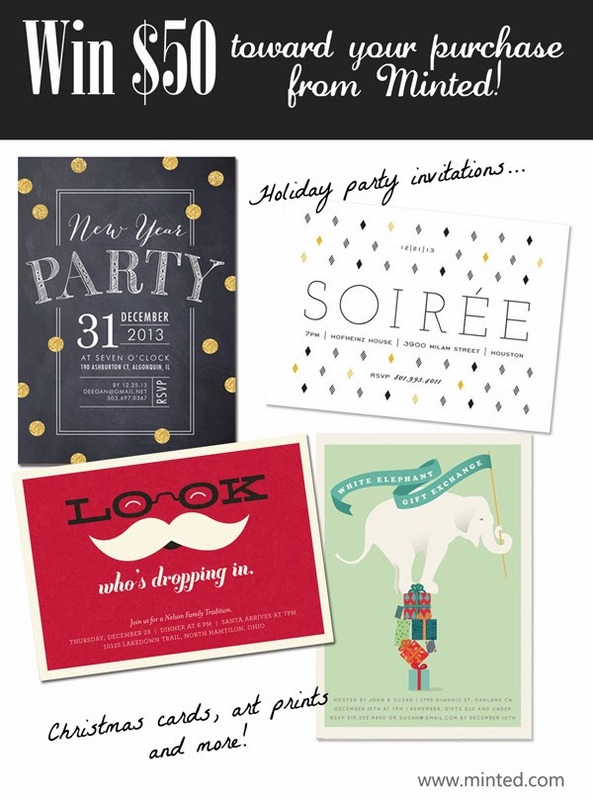 They also have an amazing selection of announcements, stationary, party decor, art prints and more. 1. 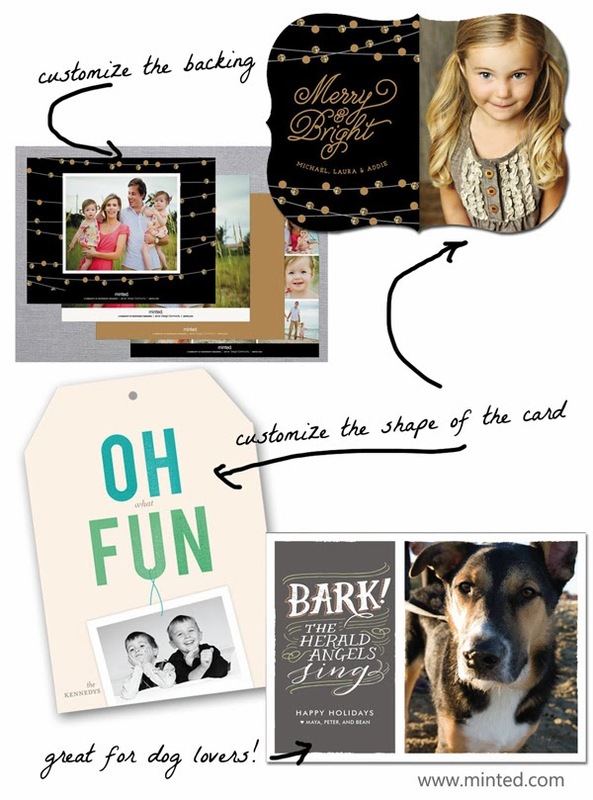 Visit Minted right away and check out their site. Come back to belle maison and leave a comment about one of your favorite items and how you'd spend you $50 credit! 2. Extra entry for those who mention the giveaway on Facebook (@minted), Twitter (handle:@minted) and/or Pinterest! (#minted). 3. One lucky winner will be announced on Thursday, November 14th and will receive a $50 credit toward any purchase on Minted.com. 4. Please make sure I have a way of contacting you if you're the winner! If necessary, include a valid email address in the comment space or via email. GOOD LUCK! 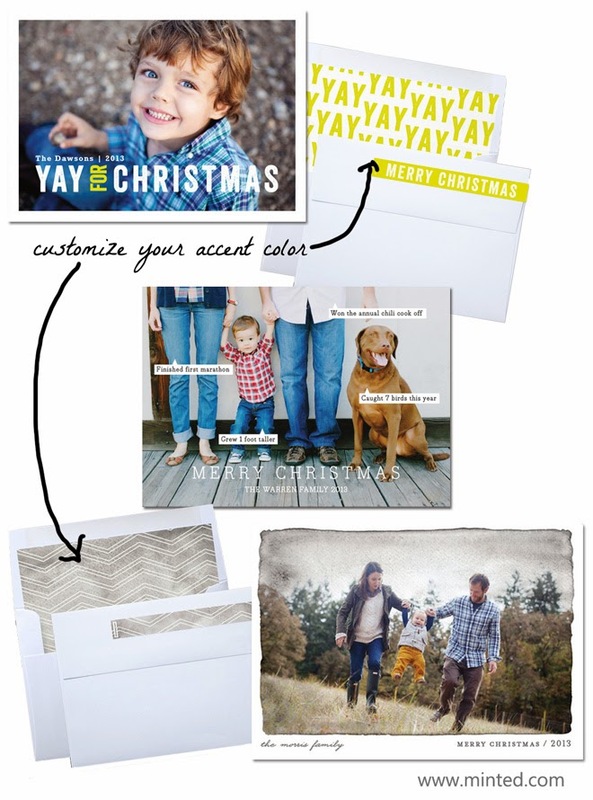 Now start designing your Christmas card or holiday party invitations here! I love the ornament cards! 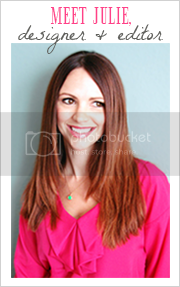 I've always ordered from Shutterfly or TinyPrints but have wanted to try Minted! Love their mission and designs! GREAT GIVEAWAY!! 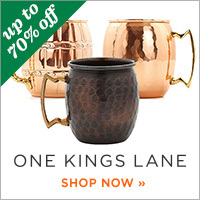 Love the Minted website! If I won, I would use the money towards Christmas Photo Cards in the "Blushing Christmas" design b/c I just love the vintage look of the design! We would use one of our recent engagement photos! I love the Let it Snow and Christmas Twinkle! I adore Christmas Salutations Christmas Photo Cards. Such a great Giveaway! I would love one of their limited edition art prints. I am torn between Eiffel Tower in the Rain and Fields of Blue (Pacific Ocean). What gorgeous products they have! I love the poppy stationery! i love the stringed noel card.. there are so many beautiful cards!! The perfect giveaway for this time of year!! Wonderful- mentioned on facebook! I would use the place cards to print photos of each person in the family and add why I'm thankful for them. It would add such a personalized touch to your Thanksgiving table. I like the making spirits bright card - and we'd use our maternity photo on this card! How can I choose just one?!! My favorites are the Brushed Gold Christmas card, the Spread Joy Christmas card, the Christmas Twinkle Christmas card, and the Sparkle and Shine Christmas card. I guess I would be forced to pick. I love the 'Bark the Herald Angels Sign' card - we want to feature our newest fur baby in this year's Christmas card so that would be perfect! I would use my $50 to purchase the Aquarelle Christmas Photo Cards! I love them. I'd love to win! I love that elephant one! My daughters are in dire need of stationary. They like Spring blooms, water colored flower print and artist palette and I wholeheartedly agree. Love that they have so many choices that satisfying each personality. I love the Merry Florals card! I need professional thank you notes. But I am in love with all the various styles of stationary! Oh I love the ones that are shaped! I like the Handpainted Branches holiday cards. yeti or not holiday non-photo cards - this made me laugh so hard and my husband had no idea why. i would spend it in their save the date section for my wedding! I LOVE Minted and have been so excited about this year’s Christmas card – it’ll be the 4th our family has sent out (family being my husband, our dog and myself) but the first as a married couple. I maaaaay have started scouting cards in October. I love the Married and Merry or Newlywed Christmas options, but am leaning towards something more like Christmas Landscape or Handpainted Branches. Crossing my fingers! I love the Twisted Peppermint ornament cards, so unique. If I won I would purchase these. Love the peace Christmas postcard. I had fun playing around with their site! Thank you! LOVE, LOVE, LOVE any of the foil pressed cards! I would finally make time for a photo journal for each of my two precious sons. I love the different styles they have to offer. I pinned the name plate journals: http://www.pinterest.com/pin/153826143496104306/. And liked Minted on Facebook. I'd love the Rejoice cards!